Angelwax Heaven for Leather is available ready to use in a 500ml bottle. Spray Heaven for Leather directly onto the leather making sure to avoid soaking any stitching. I recently used this product on my 2012 VE Senator Signature after using some of the other Angelwax products on the outside I decided to try this in the clean up process for wedding car duties. Heaven for leather is just that it has made a remarkable difference in the presentation of the seats that I originally didn't think were very dirty Heaven For Leather has cleaned my seats up like new again. 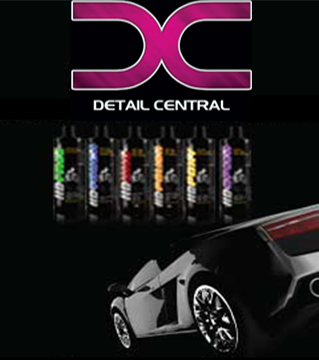 Another terrific product from Angelwax. It's easy to apply and brings excellent results. Coupled with Hide-Rate this awesome duo will do wonders for your leather seats.